This article is specifically prepared on human hair or artificial human hair which is used as hair extension and is widely used in fashion industry all over the world. 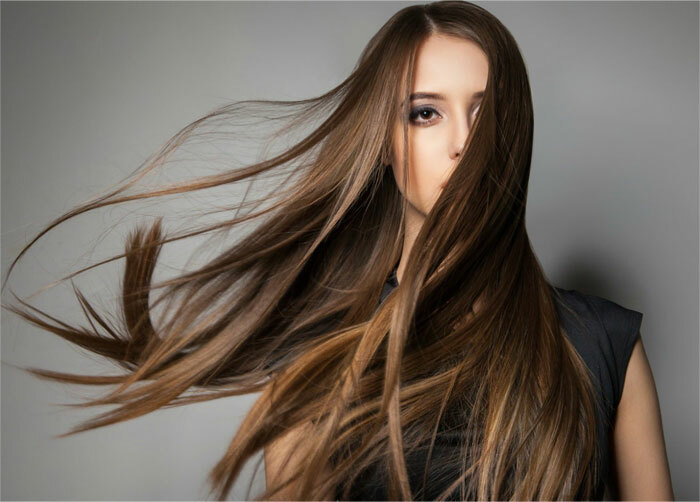 Human Hair is the essential material that is used for making some of the finest quality wigs or hair extensions that are used by many all over the world. Normally, hair extensions are of two types. One which is made out of real hair of human and the other one is made using synthetic or artificial products. Though the ones that are made from real hair are expensive but those are going to provide the users with quality shine and luster which is not possible with a synthetic product. One such method is tracking. In this case, natural hair is used and those are braided in circles all around the head. These are then sewn and after this process, the extensions are attached with the braids. Using and maintaining this type of hair extension is quite easy and is like normal hair. Users need to wash it once a week minimum. Another type of technique is the bonding method. It is a temporary method which is quite popular all over the world. This is the perfect way to add more volume to the thin existing hair. Users can also opt for the ones that are well decorated with streaks of colors. With the help of some harmless adhesive, these are glued with the natural hair which must not be attached more than two weeks. Another such method is netting. Here the real hair of the users is braided under a breathable net just like a flat surface. And then the stylists can apply the wig in an appropriate way. Hair extension generally tends to get tangled more often and thus special care must be taken in this regard. Always try to sleep with the hair tied in a loose ponytail. This will help to get rid of the tangles. It is always better to keep your hair clean and tidy as unwashed hair look dull and can worn out quite easily. Users can wash their hair integration just like normal hair but with a mild shampoo. It must not contain any harsh chemical that can damage your hair permanently. Try to dry your hair in the simplest manner. Do not pull it as this can lead to some harmful result. Thus, with good care and maintenance, one can easily increase the longevity of the hair extension for a better use in the future.